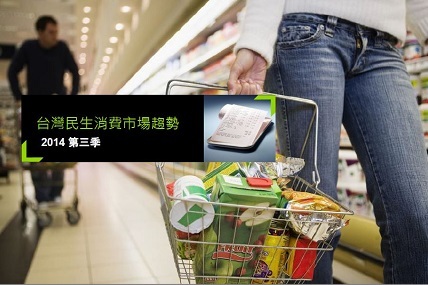 Though macro economy environment develops stably, Taiwan FMCG market still stagnates. Serious tainted cooking oil issue which happened on October will definitely influence consumers’ consumption, expecting that buying frequency may keep decreasing. No growth shows in consumer buying frequency, not only concerned by food safety issues, but also affected by well development of fresh food and tea to-go.